Reflexology is a complementary therapy based on the belief that there are reflex areas in the feet, hands and face that are thought to correspond to organs and parts of the body. When pregnant, you go through both physical and emotional changes, and as a reflexologist I will aim to support you during this time adapting the session according to your specific needs. In the first trimester you may experience some anxiety as well as hormonal changes. Reflexology will give you some time to de-stress and relax. During the second and third trimesters you may have other physical symptoms such as back ache, heart burn, problems sleeping, swelling in the hands or feet. A reflexology session will aim to address these and help you to relax and provide you with some ‘me-time’ before the baby arrives. How often should I have reflexology when pregnant & when can I start? I see many people throughout their pregnancies. Often we will start with one treatment a month, increasing this to fortnightly or weekly as you near your estimated due date. This is purely down to your personal preference. 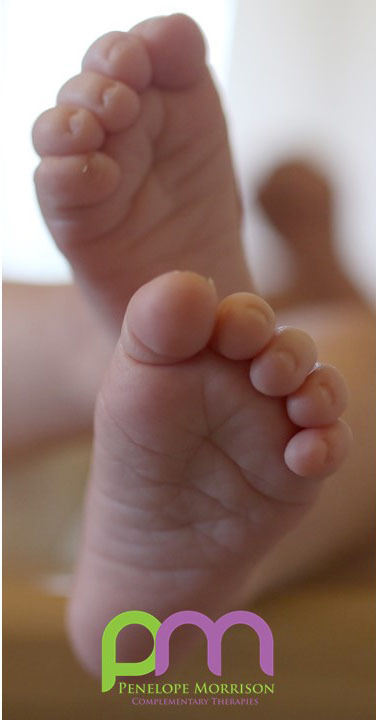 There has not been sufficient clinical research to show that reflexology can induce labour. However, there are specific points I would work on from about 37 weeks that are there to support and prepare your body in the final stages of pregnancy. There is also a view that, by having reflexology and being in a more relaxed state, it may help prepare you for labour. Are there any times when maternity reflexology would not be suitable? Do you suggest any other treatments or practitioners during pregnancy? I work closely with many other practitioners including pregnancy massage, doulas, hypnobirthing instructors, pregnancy relaxation and pregnancy yoga; many of whom work at The Nesting Place in Chelmsford. Do you have any leaflets/more information? I have the Association of Reflexologists “Reflexology; Supporting you through pregnancy” leaflet that I can post to you if requested. Or, click here for a YouTube clip. Why not come along and try for yourself? I am offering free tasters (20 minutes including short consultation) at The Nesting Place on Saturday 10 March 2018. Click here to book. Or, I can offer a short taster session at the Nesting Place on Wednesdays costing £10. “My fortnightly reflexology sessions during my pregnancy were something that I both looked forward to and relied on, and have recommended you and reflexology to everyone I’ve met since!!! My only regret is not having any sessions with you after to help my body recover. I think I started at 7 months but would definitely recommend starting sooner, I’ve never slept as well as after one of those sessions! I also did lots of pregnancy yoga which helped keep my body and mind in check” KA, Shenfield.